Collection and import of all files representing the historical assay data. Computation of the log10 of the dose. Computation of the empirical standard deviation for each treatment and dose. 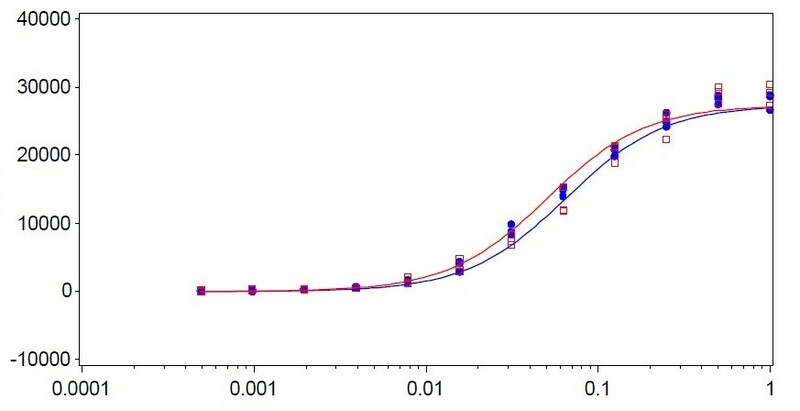 Computation of the natural logarithm of the standard deviation +1 for each treatment and dose e.g. log(std+1). Assemblage of all assays to one dataset. Computation of the simple linear regression of the log(std+1) vs log10 dose. Computation of the quadratic regression of the log(std+1) vs log10 dose (resp. the quadrat of log10 dose). Outputs and graphical representations from the fitted model are delivered. Final decision table containing the model with the highest R² and the estimated parameters of the linear regression or of the quadratic regression is printed to the output.